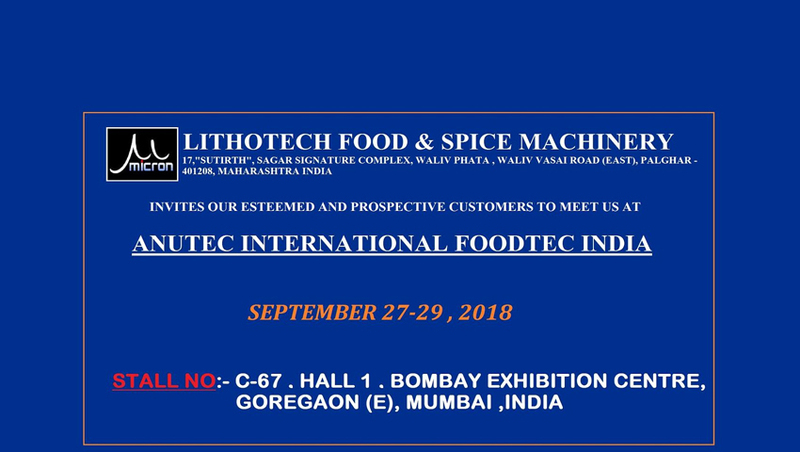 Prominent & Leading Manufacturer from Vasai, we offer sugar grinding plant and salt grinding plant. 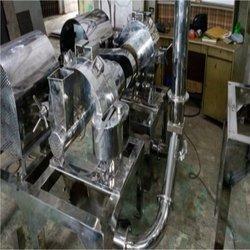 With the aid of our professionals, we are offering Sugar Grinding Plant to our customers. The offered plant is highly efficient and is capable of grinding sugar into fine particles. The plant is available in different technical specifications to suit the needs of clients. The product is designed in compliance with the latest industry norms by using best grade raw material and latest cut edge technology. Our quality check team ensure to test the product on various parameters before the delivery. With the help of our adroit professionals, our company is able to provide supreme quality Salt Grinding Plant. The offered product is suitable for both wet grinding and dry grinding of salt. The plant is fabricated using hi-tech technology and supreme quality raw material to meet the industrial standards. Our quality check team ensure testing of these products on different parameters to deliver faultless products to our esteemed clients. We provide the best price and timely delivery of our product.